Rubber Stamps. 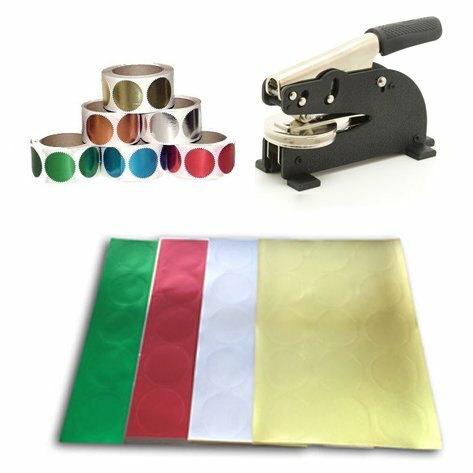 Embossing and Notary Seals. Wax seals. Bespoke items. 2-3 Days with most orders ! NEED TIPS ON HOW TO USE YOUR PRODUCTS? 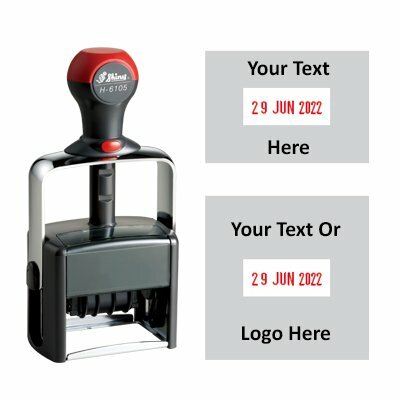 I just bought a traditional style rubber stamp with my company logo on it. The service from Stamps Plus was incredible right from the word go. Nothing was a problem; my art work wasn’t great, so they fixed that for me. The stamp arrived when they said it would and the cost was really great – very affordable. I will be back again! Amazing service from this team, as a dynamic business we need things on the go and this team delivered fast! We all LOVE the stamps! The children are so excited to be receiving “tattoos” to recognise their learning. They have come out so clear and detailed like the originals. Very very professional. Your help and support was absolutely fantastic and the turn around and speedy delivery service was just remarkable. I will not hesitate to recommend your company to other colleagues. We have just ordered and received stamps from stamps plus. Our stamps are such good quality and great value for money. 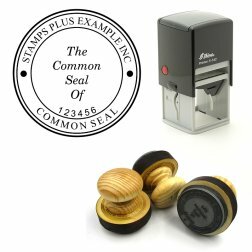 The service provided by stamps plus was above and beyond what we expected. 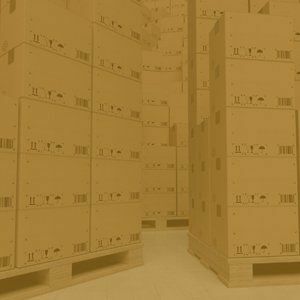 Their level of communication and commitment to meeting the needs of the customer has been exceptional. Stamps Plus was a real pleasure to deal with. They understood what I was looking for in a design for a notary public seal and went out of his way to be a great help. Recommended!! 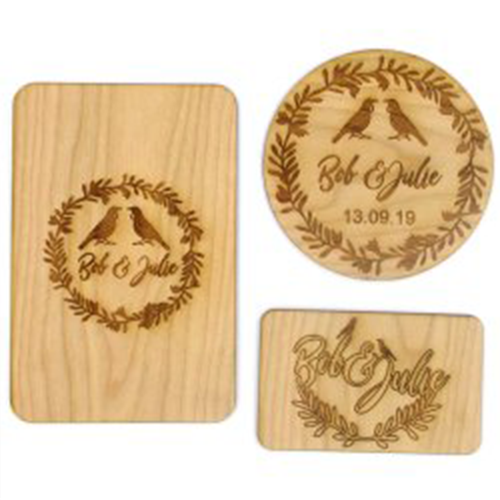 Very happy with the design and speed of getting our embossing machine to us, this company has exceeded our expectations. The product looks very smart. Thanks Stamps Plus. 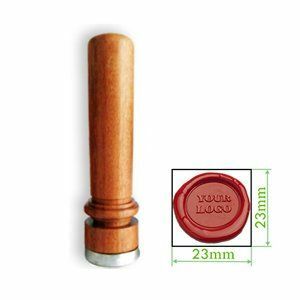 I recently purchased embossed seals to be used with notarising documents. 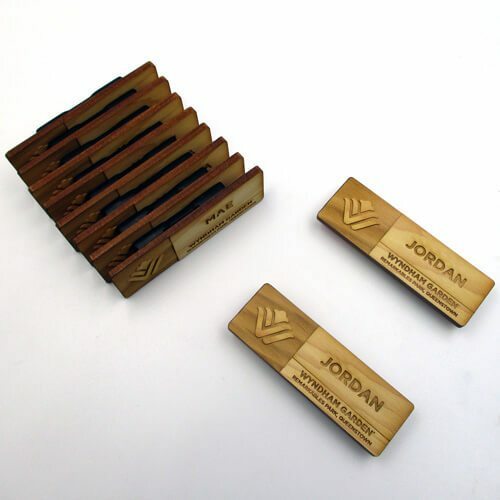 The seals were individually prepared to my specification and design and have made the notarising of documents now look far more professional. I was very impressed with the quality of the seals and would have no hesitation in recommending this company. Thank you for your professionlism. Would definitely recommend this business to my network base. Very helpful and professional with the purchase of a customized stamp. Very prompt with communication via phone and emails. Very happy customer. Many thanks to the team at Stamps Plus in Auckland. They are quick to respond, helpful and efficient. Best of all, their communication is excellent. I’m very happy to recommend their services. 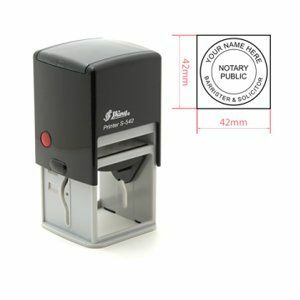 I’ve been looking for a small pocket size self inking stamp for a while until I found stamp plus. As soon as I saw the stamp I wanted I ordered it right away. I’m from Northern California and stamp plus is in New Zealand. Even though the distance they were able to provide GREAT SERVICE! They informed me of how long the shipping is and kept me updated. I got quick response anytime I had a question. I am very satisfied with my stamp and the service. Fantastic service, excellent turnaround and highest quality product. Look forward to recommending to others.